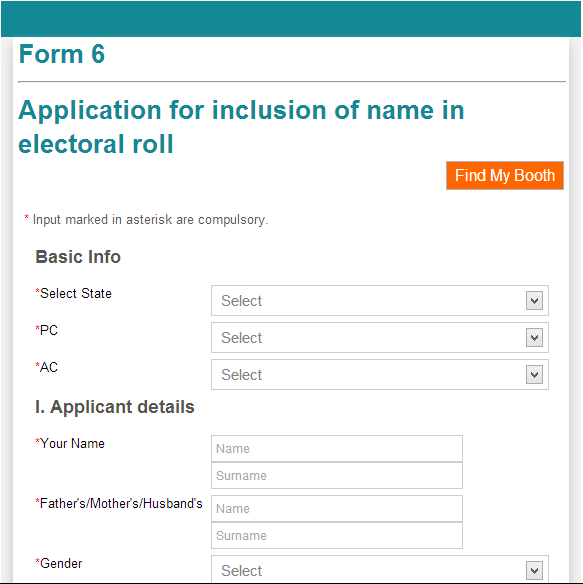 Form-6: this form is for registering your name in the rolls. Form-7: this form is for deleting names from rolls for the reason of death, migration, marriage and shifting, etc. Form-8: this form is for those who find that their names are registered, but certain details need to be corrected (such as name spelling, address spelling, age, etc). Form-8A: this is for those electors who wish to change their address from one Polling Station area to another, within the same Assembly Constituency. 3) If your name is not listed in the voters list available online, please fill form 6. This form can be submitted online or submit in ERO (Electoral Registration Officers) office. 4) You must have 3 important documents before you fill any of these forms – ID proof, Address proof & Age proof. Are you a first time voter? Did you change your residence recently? If yes, you need to fill and submit a simple Form 6 to be able to vote in the upcoming Lok Sabha elections. Since Election Commission is now targeting 100% Electoral Photo Identity Card (EPIC) coverage, a passport size photograph should be submitted along with Form 6. 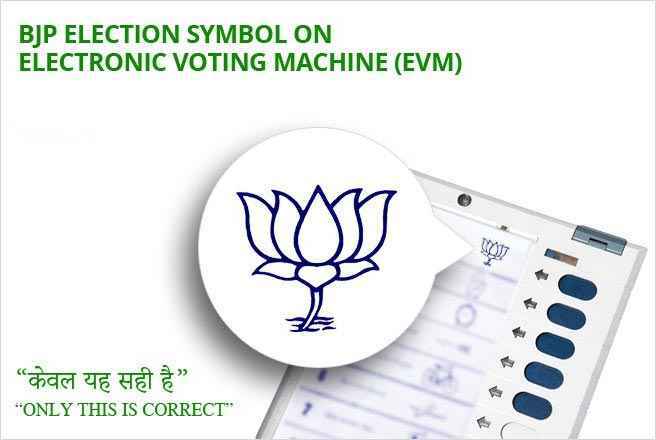 To make the task of the young first time voters easy, India 272+ has created a Form6 App for Voter Registrationthat will help you fill all the relevant details and generate the necessary form in the required format. You can also use the form to help your friends, family members, neighbors, relatives and other unregistered citizens to register. Mission272+ volunteers can download the form and use it to get more people to register as voters. Section I and Section II is where your personal details like Name, Address etc. has to be filled in. Section III is where you put in details of your family members who are already enrolled in the current electoral roll of the assembly constituency. You need to fill up Section IV only if your name already exists in electoral roll of some other assembly constituency (even if in a different state). By filling up Section IV you ensure that your name gets deleted from the existing electoral roll. Once the form is filled up take a print out of it and paste a photo if scanned copy is not attached. Carry self-attested documents for age proof, photo ID and address proof to submit the form 6 to your local Electoral Registration Officer (ERO). That is it as simple as that. Just don’t forget to take an acknowledgement slip for your application form and once the revised rolls are published check to confirm your name is enrolled in the electoral roll.